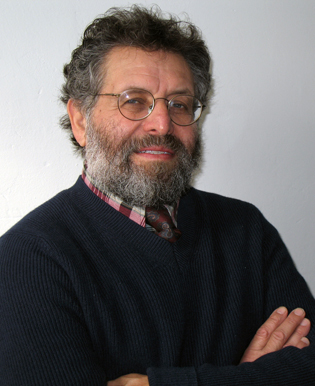 Gary Katz graduated from Cornell University in 1968 with a B.S. in Biochemistry. During that time he worked in the research group of R. W. Holley (Nobel 1967), and helped write five papers on transfer RNA. After several years in graduate school, he began a career in farming and horticulture continuing up to the present. In 1977 he also began work on the idea of a three dimensional Periodic Table, resulting in a U.S. Patent (no. 4,199,876) in 1980. For the next 15 years he sought to find a market for the concept. Finally in 1995 the respected periodical Scientific American agreed to introduce the product in its catalog "Selections". At that time the Periodic Round Table was given its present name, and production in hardwood began at Northfield Wood Products in Vermont, U.S.A. The Periodic Round Table is now carried by the catalogs listed on the Orders page, and has continued to gain in acceptance since its introduction.